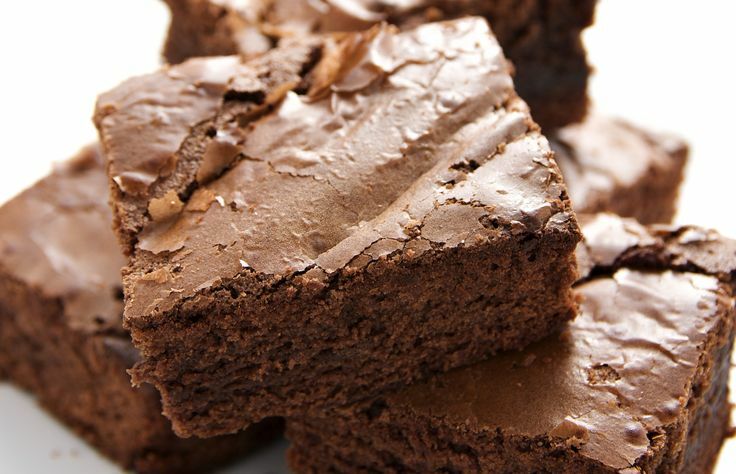 Satisfy your sweet tooth with the best brownie recipes to bake! 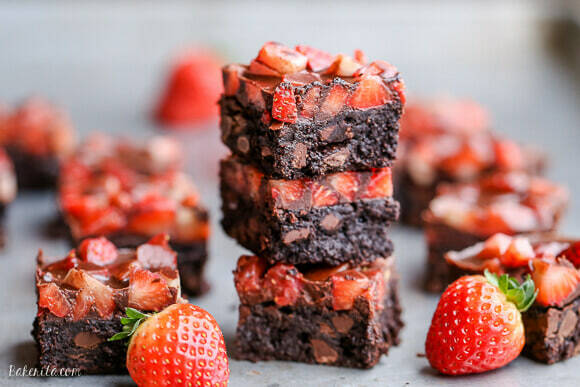 From fudge brownies to cake brownies, you're sure to find a favorite with these top-rated brownie recipes. 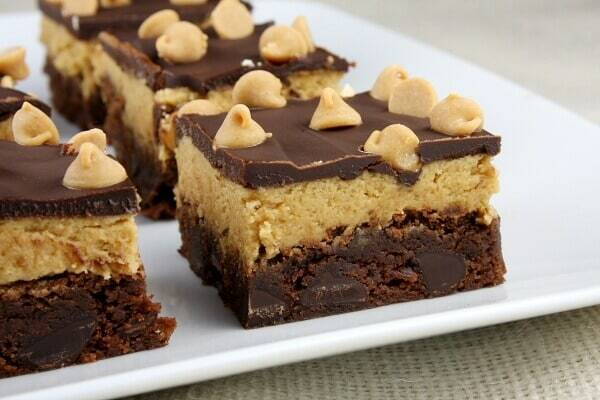 Cheesecake Brownie Squares - These ooey-gooey brownies are a definite crowd-pleaser. It melts in your mouth! 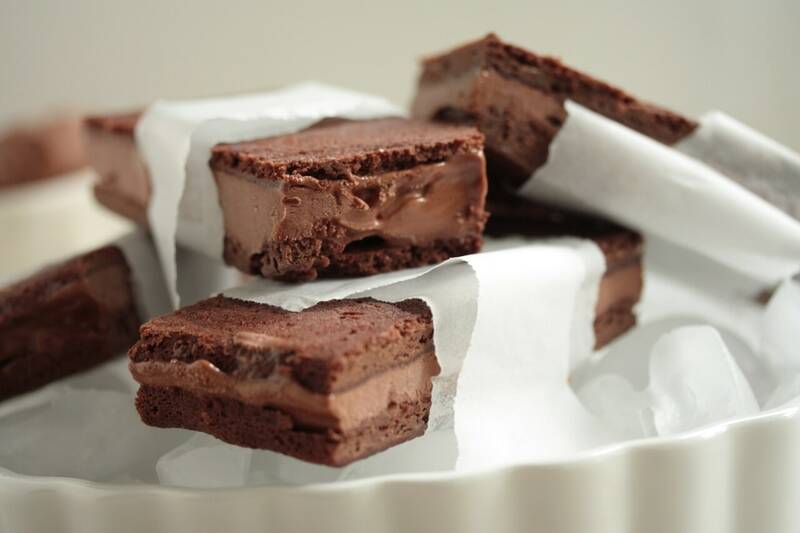 Speedy Brownies - Since you "dump" all the ingredients together for these brownies, they take very little time to prepare. They’re rich and fudgy! 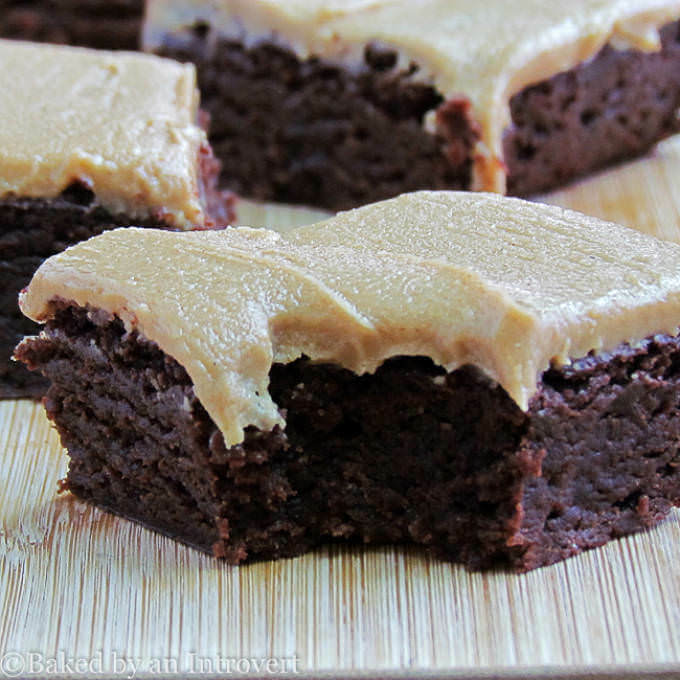 Fudgy brownie With Peanut Butter Pudding Frosting – A perfect yummy after-dinner treat! 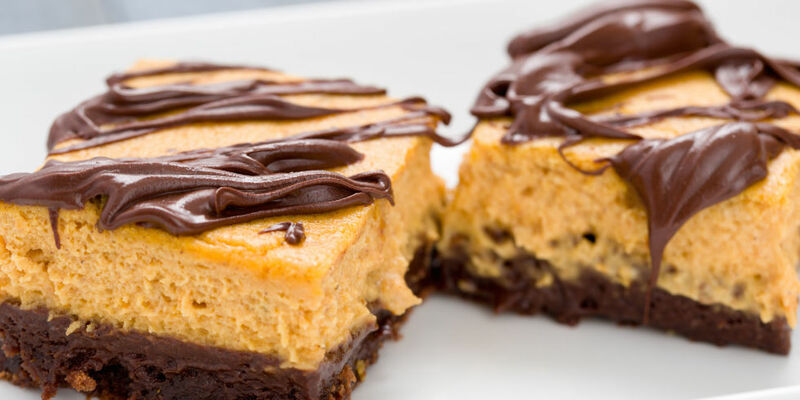 Rich brownies are topped with a peanut butter pudding frosting, making this a recipe the whole family will love. 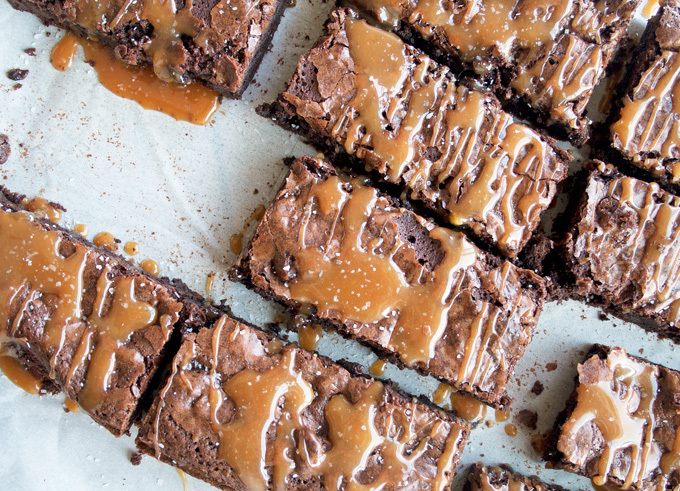 Caramel Brownies - These rich, chewy brownies are full of gooey caramel, chocolate chips and crunchy walnuts.Are you in heaven already? Blonde Butterscotch Brownies - Toffee and chocolate dot the golden brown batter of these delightful brownies.How temped are you to bake these? 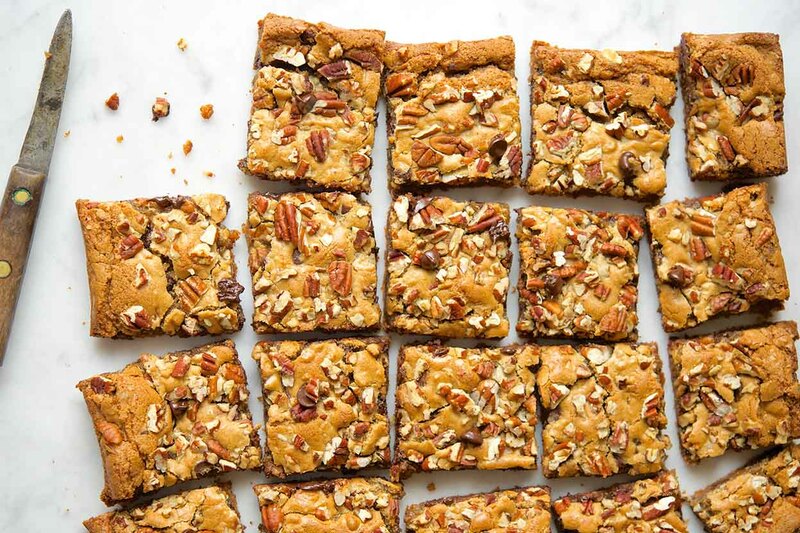 Peanut Butter Brownie Bars - A brownie mix base makes this a simple treat that will appeal to adults and children alike. Creamy peanut butter, crunchy nuts and crisp cereal make the bars fun to bite into. Chocolate Dipped Brownies – Once you make them, you’ll definitely call them the world's chocolatiest brownies! You’ll be more than happy to gobble up a batch whenever you make them. They can be a deliciously merry part of your Christmas cookie collection. Bake while listening to some music tracks. Suggestions anyone?